This little guy will make sure that you have a phantastic summer! He does the sprinkler like no one is watching and is great at keeping not only himself cool, but everyone else at the same time. 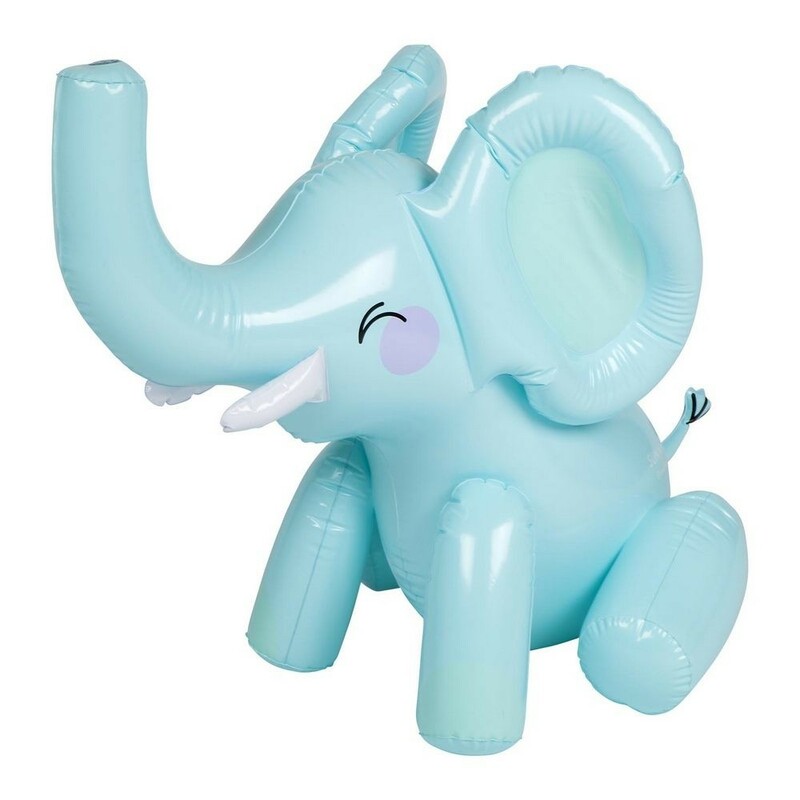 Connect the hose to his nozzle and he'll happily keep his trunk up for hours on end. Made from 0.22mm non-toxic 6P free PVC. Comes with hose adaptor. Fits onto a standard hose fitting.